Now with eSign. 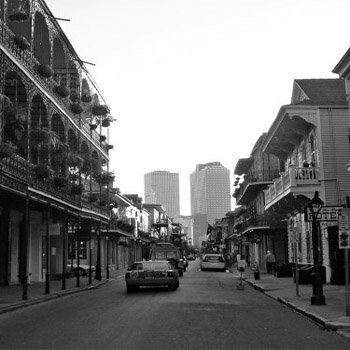 Create a Louisiana rental lease agreement and we will guide you through Louisiana landlord-tenant laws as you go. Rentals can provide a steady second income, but in order to succeed with investment property management, landlords must follow the Landlord Tenant laws in their state. These laws can be complex, and they can change from time to time. Our staff researches state statutes, and any amendments, in order to provide legal documents that adhere to the laws. Our Lease Builder points out the relevant laws and requirements as you create your document, to ensure that your lease complies with regulations. This help comes in the form of green, Louisiana Assist text boxes that appear throughout the Lease Builder. Boxes contain tips, advice and warnings on how to apply each Louisiana regulation. For example, if you choose to include a returned check fee in your lease, a Louisiana Assist text box will explain that the state limits the amount you may charge for a returned check. This lease package includes the basic rental contract, as well as informational (and sometimes legally-required) disclosures, addenda and informational documents. These extra documents can be used as is, or can be edited to meet your specifications for your rental property. Fire escapes must be accessible at all times. Late fees are mandatory and tenant is liable for unpaid fees. The use of proper ventilation must be used at all times when bathing and cooking. If the tenant has a change of employment, they must notify landlord. Charcoal and gas grills may not be used on any common areas, balconies, decks, patios, porches, and/or landings or entranceways. Waterbeds and liquid furniture are restricted without landlord written permission.